The first of ten Jinan “green” hotels is scheduled to open next month in Abu Dhabi. Jinan, a new UAE hospitality company based in Abu Dhabi, focuses on “eco-friendly” or green hospitality operations. 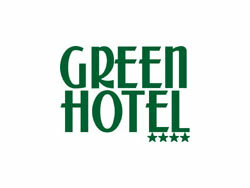 A senior Jinan executive said they plan to build ten Green hotels by 2012. The new company began operations yesterday and plans to develop environmental hospitality products that meet international standards.